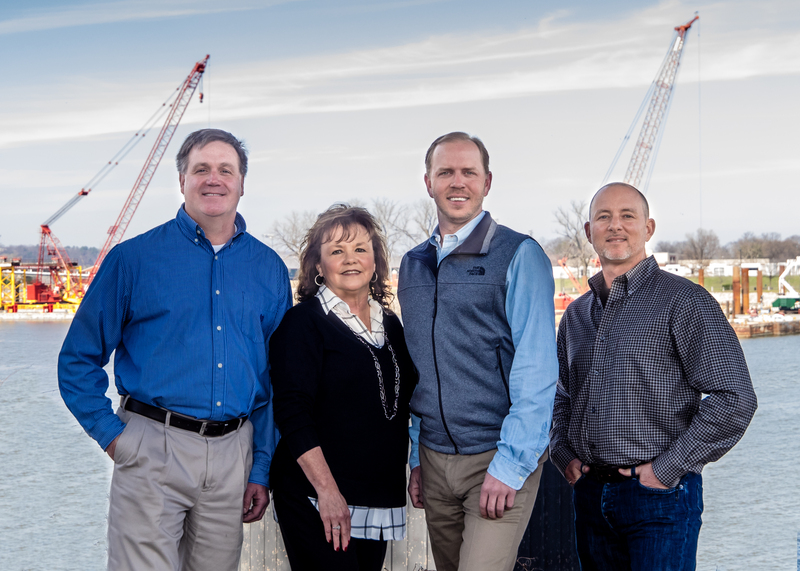 James R. “Jimbo” Ramsay has over 13 years of experience in the construction insurance and surety bonding business with clients throughout Arkansas and the surrounding states. He specializes in partnering with construction companies to help them grow, expand and become more profitable through his expertise in the construction and surety markets. Jimbo also serves clients in the trucking, manufacturing, and medical industries. Prior to joining Sterling Seacrest Partners, Jimbo began his career at an established insurance and bonding agency in Little Rock, Arkansas. In 2006, he received the Young Agent of the Year Award presented by the Independent Insurance Agents of Arkansas, and in 2008 was named Most Outstanding Student at the National Association of Surety Bond Producers Surety School. Jimbo also served as the Chairman of the IIAA Young Agents Committee from 2009 through 2011. 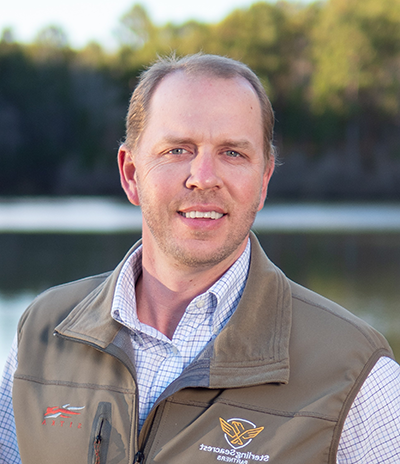 He has been elected to the Board of Directors of the Arkansas Chapter of Associated General Contractors and served as Secretary/Treasurer of the Arkansas Asphalt Pavers Association Young Professionals. From 2014 – 2016, Jimbo served two terms as one of five nationwide representatives on the Independent Insurance Agents and Brokers of America’s National Young Agents’ Committee. Through his various association involvements, Jimbo stays on the leading edge of issues in the insurance, construction, and surety businesses. Jimbo received a BSBA from the Sam M. Walton College of Business at the University of Arkansas. While at the U of A, he served as an officer of Kappa Sigma Fraternity and was elected President of the New Greek Council, a campus leadership organization. Because of his commitment to serving his community, Jimbo has served on the Board of Directors for the Arkansas Chapter of the Cystic Fibrosis Foundation. He is also a live auctioneer for various charitable causes and has helped raise over $250,000 through his auctions. Outside of work, Jimbo is a 12-time Arkansas State Champion in team tennis. He also enjoys competition barbecue, is a lifelong Razorback fan, and is an avid duck hunter and outdoorsman.